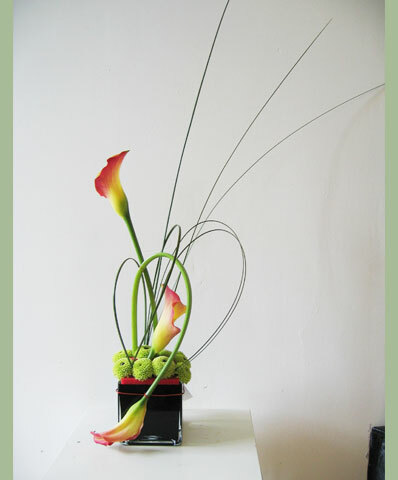 Looking for Corporate flowers in Bolton? 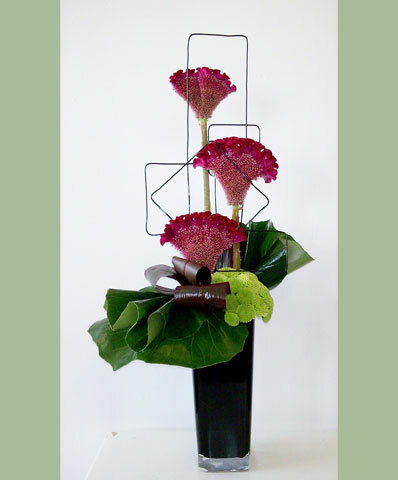 I can create stylish, contemporary designs for all your corporate needs & personal requirements. 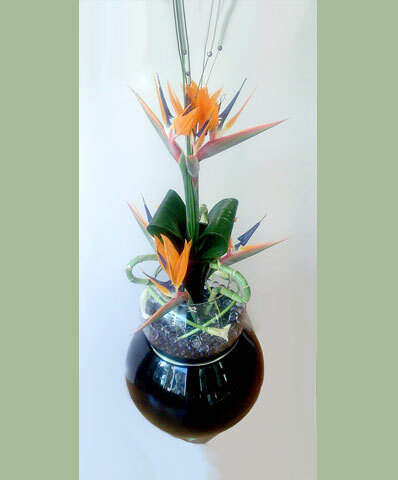 Whether it be to brighten up a reception area or simply to say thank you to staff or customers. Please feel free to contact me on 07809 127 547 & I will be happy to discuss your requirements with you. Friendly service from florist in Bolton. We are based in Bolton Town Centre. 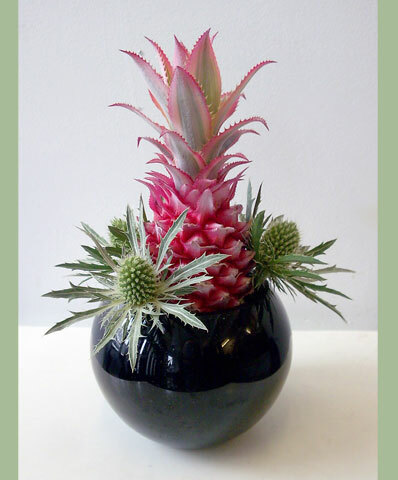 We deliver floristry - we aim to impress on every delivery. Same Day flower delivery to all areas of Bolton, bolton Town Centre, Farnworth & Royal Bolton Hospital. 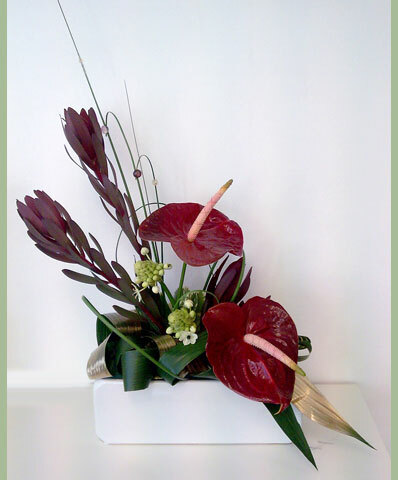 Beautiful flowers for any occasion - The giving of flowers is not unlike other gift-giving occasions. And on each occasion we aim to create the perfect gift. We take extra care to cater for your specific requirements and look forward to hearing from you soon! Same day flower delivery to Bolton, flowers to Farnworth, Sharples, Horwich, Harwood, Atherton and surrounding areas. As a Florist we offer a full range of fresh gift wraps and hand-tied bouquets, beautiful floral arrangements and baskets to suit all occasions including birthdays, new babies, anniversaries, weddings and funerals. 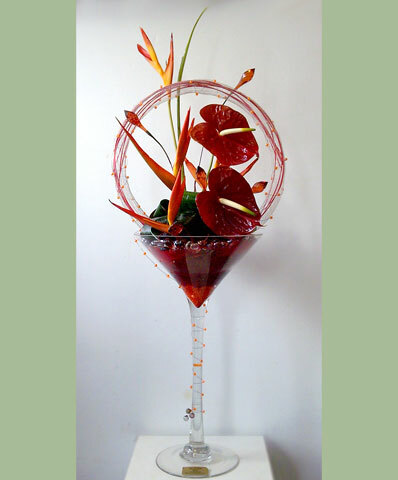 We are a well established florist in Bolton. 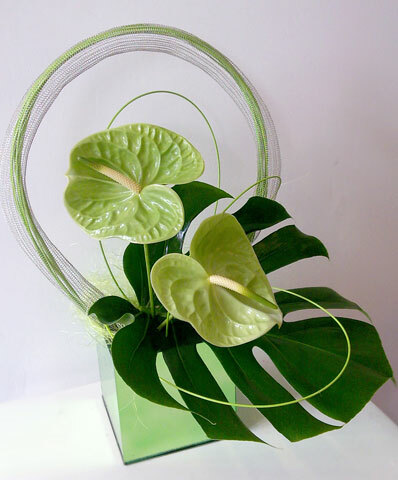 Our qualified and friendly staff can create a wide range of traditional and contemporary designs ranging from value flowers to fashion statement bouquets. Our premises are situated within a prime location in Bolton and we can deliver to a large area either same day or next day, in addition to sending flowers nationwide. We personally deliver flowers to Bolton, Horwich, Farnworth, Bury, Westhoughton, Atherton, Leigh, Hindley, Wigan and surrounding areas.